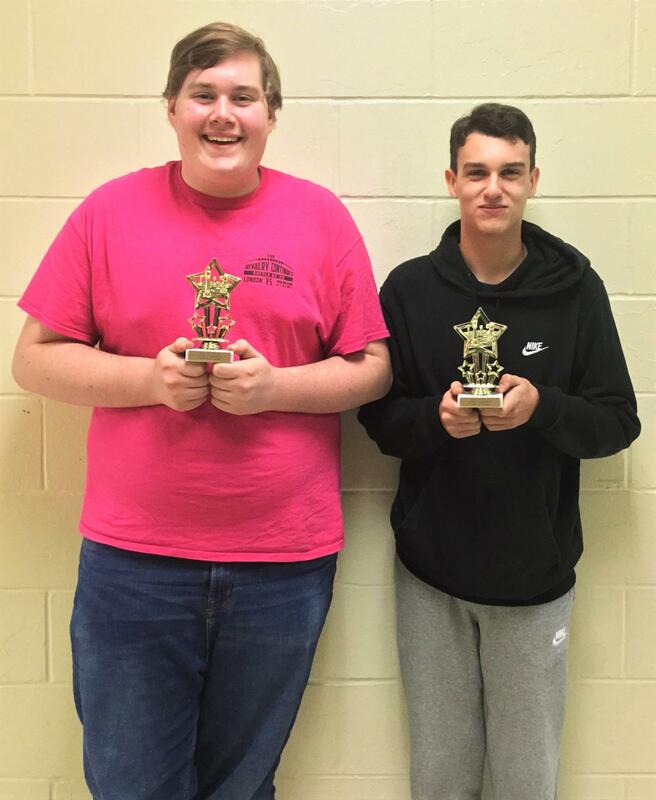 The MP Chess Club just wrapped up their Spring tournament and the results are in. The winner of the expert division was Freshman AJ Thompson and the winner of the starter division was Junior Owen Phillips. The tournament ran the entire month of March and championships took place on April 5th. Congratulations to AJ and Owen and thank you to all who participated.